Woman Allegedly Groped By Justin Trudeau Breaks Her Silence "I issue this statement reluctantly, in response to mounting media pressure," the former reporter wrote in a statement on Friday. A female reporter in 2000 accused Canadian Prime Minister Justin Trudeau, photographed at a press conference during the G7 summit in June, of groping her. That changed on Friday. Rose Knight, a former reporter, issued a statement that was published by the Canadian Broadcasting Corporation. "I issue this statement reluctantly, in response to mounting media pressure to confirm that I was the reporter who was the subject of the Open Eyes editorial, published in the Creston Valley Advance in August of 2000," she wrote. The editorial, which was unsigned, accused Trudeau of "groping" and "inappropriately handling" her at a music festival they both attended. He was there to raise money for avalanche safety, a mission he supported after his brother Michel died in an avalanche. Knight had been assigned to report on the fundraiser for the Advance. 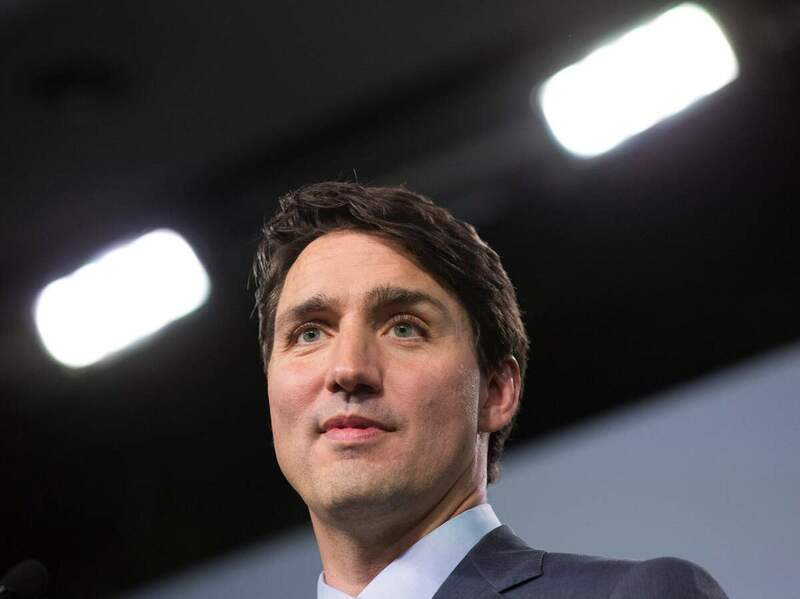 The editorial stated that Trudeau had offered an apology of sorts: "If I had known you were reporting for a national paper, I never would have been so forward." The editorial also posed a question, "[S]houldn't the son of a former prime minister be aware of the rights and wrongs that go along with public socializing?" Trudeau responded on Thursday by telling reporters, "I've been working very hard to try and piece it together, and even when the original editorial came out at the time I was fairly confident, I was very confident, that I hadn't acted in a way that I felt was in any way inappropriate." He added, "I apologized in the moment because I had obviously perceived that she had experienced it in a different way than I acted or I experienced it." Knight said in the statement that she had avoided issuing a statement out of concern for her and her family's privacy. She said she does not represent a "movement, whether political or otherwise" and that her participation ends here.